Through the good offices of Mr. Yoshio Yoshida, an Honorary Member of the French Baseball and Softball Federation (FEBS：Didier Seminet - President), FEBS is sending two power hitters to Autumn training camp of Osaka Hanshin Tigers to take place at the Naruohama Stadium in Osaka from November 13. According to FEBS, LEVERET RENE (28) plays first base/DH and is the first modern age French player to ever sign a professional contract with an MLB Organization (2003 with the Minnesota Twins). He first played for the French national team at the 2012 World Baseball Classic Qualifier, batting .375 in two games. 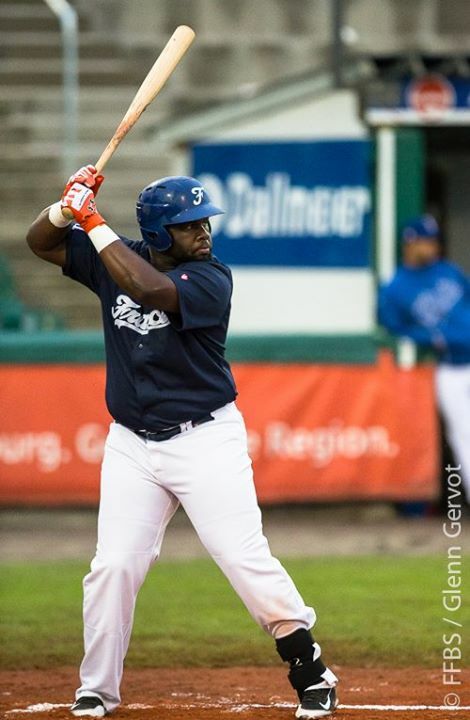 He batted .533/1.400/0.611 with 4 HR and 10 RBI in 6 games at the 2014 France International Baseball Tournament (IBAF sanctioned) and 0.407 with 3 HR and 9 RBI in 8 games at the 2014 European Baseball Championship. Another player, HANVI FREDERIC (25) is not a stranger in Japan. Taught at the French National Academy of Toulouse, Hanvi becomes the 3rd French player to sign a professional contract with an MLB Organization: the Minnesota Twins on August 2007. Released after two years as a Rookie, Fred signs with Gunma (Baseball Challenge League) in 2012. 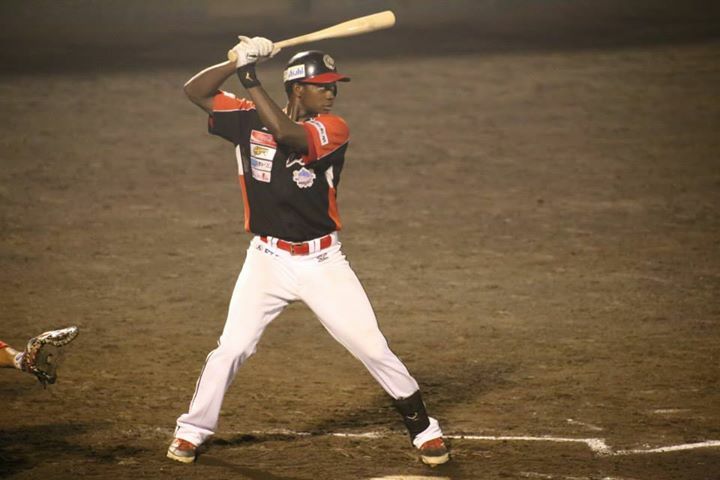 After a year in France with Division 1 Sénart Templiers, he signs with Kochi, Japan (Shikoku Island League Plus) and produces a solid 0.239 BA, hitting 12 HRs for the Fighting Dogs in 2014. Yoshio Yoshida serves as International Baseball Ambassador of Olympic Reinstatement and was instrumental to organize the “Yoshida Challenge” named in his honor the first ever France International Baseball Tournament at the Templiers Senart facility just south of Paris for 6 days from September 4, 2014. Japan Amateur Baseball Association (JABA), affiliated with the World Baseball, Softball Confederation through Baseball Federation of Japan sent the winner of the 2014 85th Inteter-City Baseball Championship, Seino Transportation, to play with the 3 national teams of France, Belgium and Netherlands. The final ranking of the event was 1.Netherlands, 2.France, 3.Japan and 4.Belgium. Yoshida managed the Hanshin Tigers (1975-1977, 1985-1987, 1997-1998) before heading off to France in 1989. He then went on to manage the French National Team for 7 years from 1990 and helped them get to 4th at the European Baseball Tournament in 1991 and 1993. L'Équipe, French sports daily, called him “petit Samurai”. He is a highly popular TV commentator and columnist of baseball in Japan, and a Hall of Famer shortstop of Tigers.